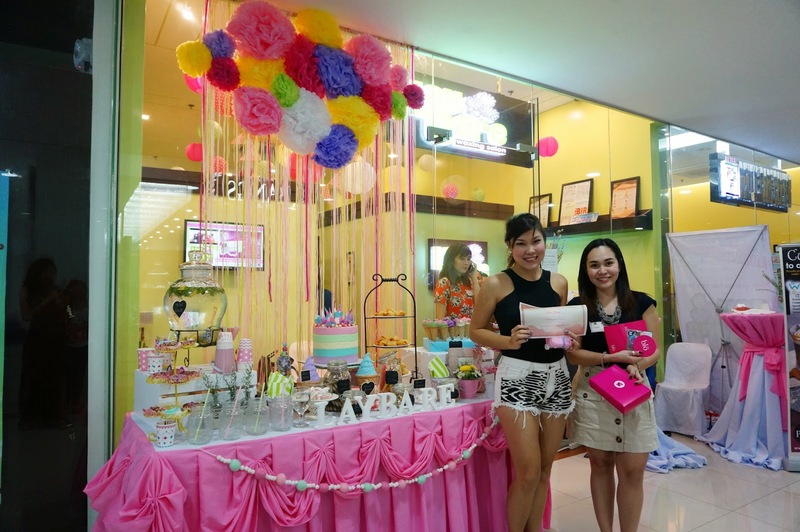 One saturday afternoon, we are so blessed to be invited from my favorite waxing brand—LAYBARE! For almost 8 years of my life, I have been going to a lot of waxing salons but I never found the perfect one! So when I got invited from his event, without any hesitation, I said “YES’! It feels so good to be invited from a brand you love. 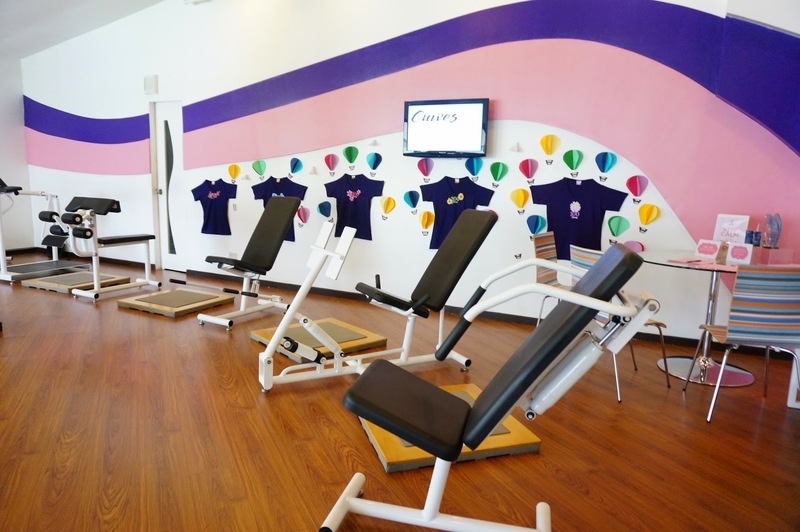 Before our waxing session, we were treated to a fun circuit training at Curves. This is really a perfect place for all the women that are busy and in a hurry that has so little free time. 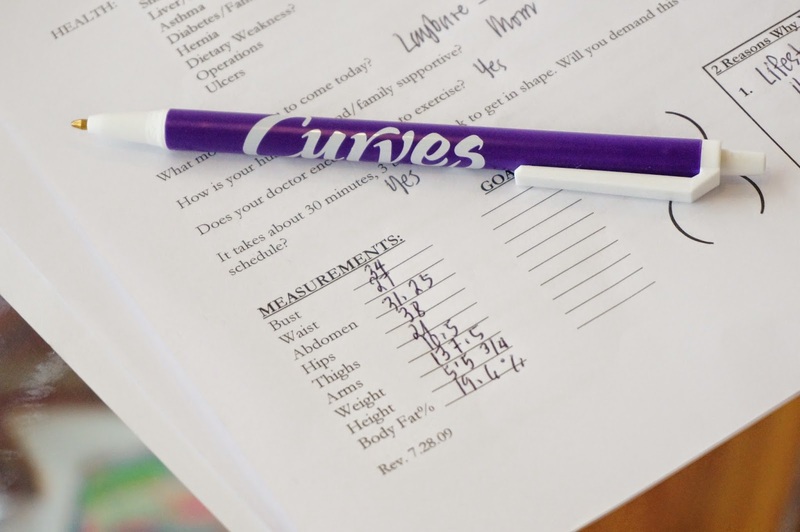 Only 30 minutes of workout and you’re good to go! 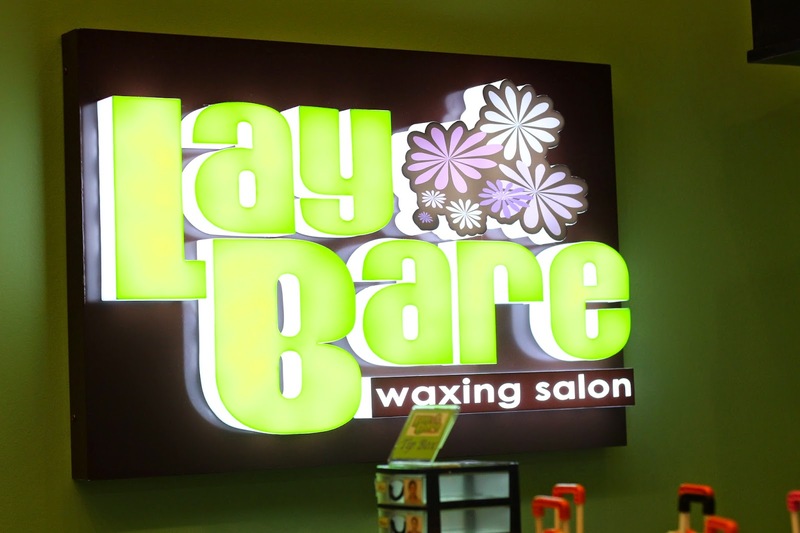 Now we’re off to FisherMall Lay Bare and kiss shaving Goodbye! Be hassle free and grab a car from GRABCAR! When you see hair, it’s time to LAY BARE! They have this special technique that won’t hurt at a very reasonable price. They use cold wax and little by little pull the hairs. Yes, I graduated! I triez brazilian waxing. I never thought I would try it ever in life and survived from it! But thank God I finished it. hihihih it feels so good to be clean & hair free! 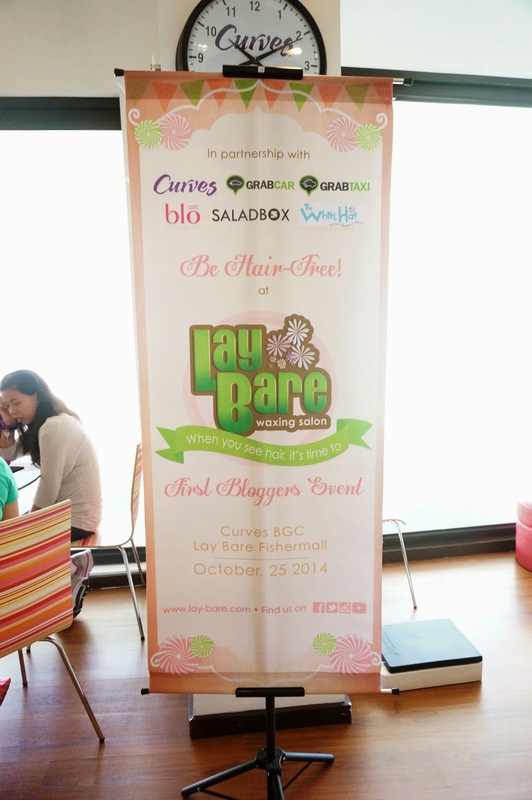 Visit Laybare’s social media accounts to know more about them and updates with their promos!